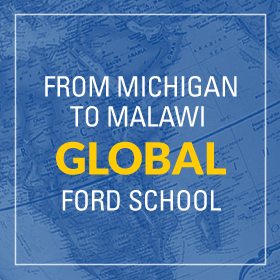 Update: The Ford School Charity Auction has been selected to receive the Forever Go Blue Award for Excellence in Philanthropy Beyond the University of Michigan! 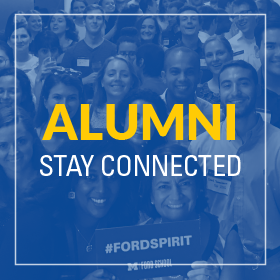 Flapper style, the Charleston dance, and jazz music will be all the rage on Saturday, April 6th when the Ford School hosts its annual Charity Auction Event. The annual charity auction, in its 15th year, is an entirely student run organization that raises money from either a local, national, or international non-profit organization each year. The entire school votes to select a recipient each year. Free and open to the public. About the speaker: At a young age, Daniel Lurie is an emerging voice for philanthropy and has started an organization called Tipping Point — named after the book by Malcolm Gladwell about how a small group of people can make a big difference. Tipping Point has raised over $50 million to fund the most effective poverty-fighting organizations in the Bay Area.